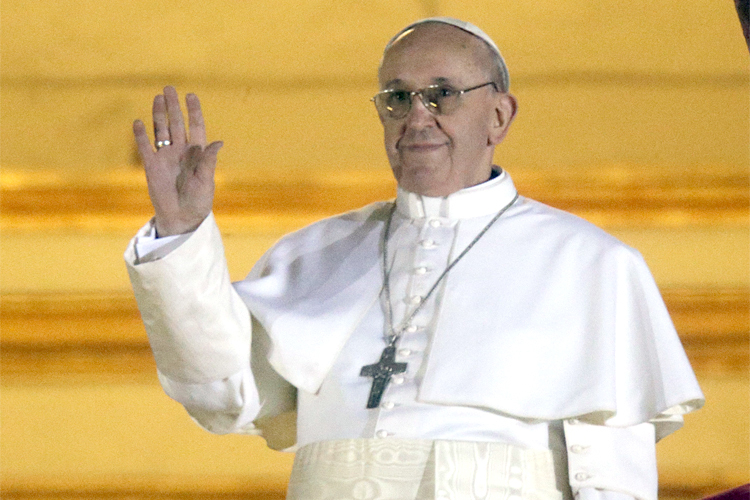 On Wednesday the 13/03/2013 shortly after 6pm we found out that a new Pope was elected, Pope Francis. In religion in school, we had to guess what day the new Pope would be eleceted and would be entered into a draw to win an Easter egg. I said that he would be elected on Thursday, unfortunately I was incorrect. I watched the Pope coming out onto the balcony and prayed with the crowd of people who had gathered to see the new Pope.